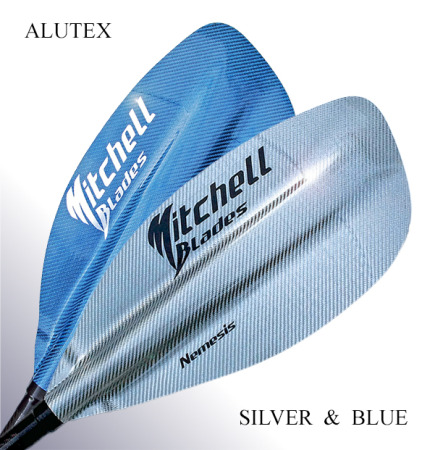 Our New Alutex blades beat any kind of fibreglass paddles on the market, simply because they are made of a 'composition' of high grade materials and compressed together at a high pressure Bar. Their hybrid construction is of Fibreglass, Aerofoam core, and Carbon Reinforcing. 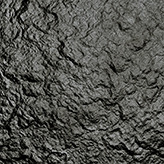 Furthermore, our whitewater blades all contain a layer of 'Kevlar'. The internal carbon reinforcing not only adds extra strength, but makes them perform more like a carbon blade. 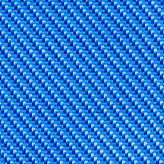 The added layer of Kevlar strength in the whitewater blades also makes their, already, extremely hard compact edges even more tough and durable. You can see these Alutex blades are stunning to look at, plus, when you hold one you can visually see the edges of them are thicker than our main like for like competitors. 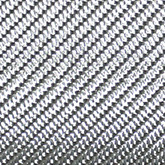 By lifting up the 'Silver' Alutex blade to the light you can also see they have carbon reinforcing, and, you can also see our whitewater blades contain a layer of kevlar by looking round the edge. 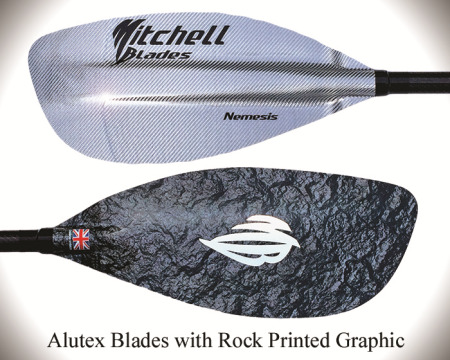 To add further enhancement to our Alutex blades, you will find that they are 'Lighter' than any of our main competitors fibreglass paddles, and many carbon ones too! Special epoxy resin, (some include UV stabilizers), which contains the highest hardening catalyst available, giving it a high shore hardness, combined with the highly compressed composite layers makes these blades extremely hard wearing, to the point of being as tough as stone. 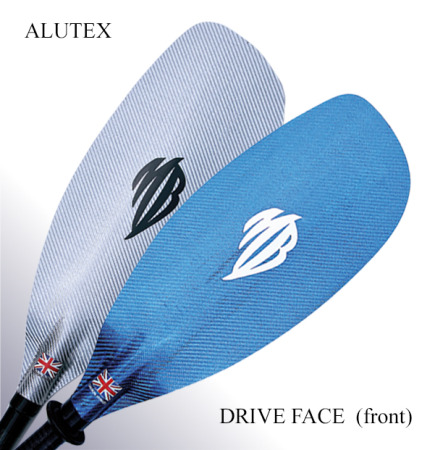 Our Alutex fibreglass paddles are truely the strongest, lightest, and toughest on the market. At affordable prices they are quite simply the best you can buy.